It seems I am on a Long Beach, WA kick, so let’s keep going with it, shall we? Here is a pinhole image taken on Halloween of last year. 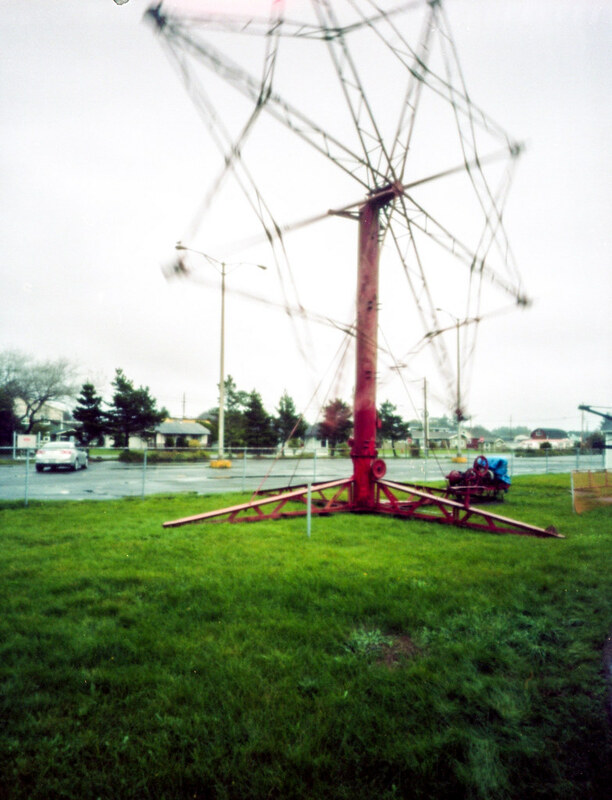 We stumbled on some old, broken down, carnival rides on the edge of town.